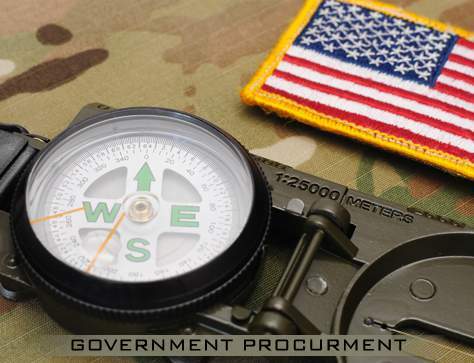 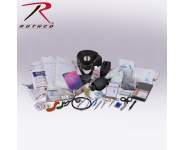 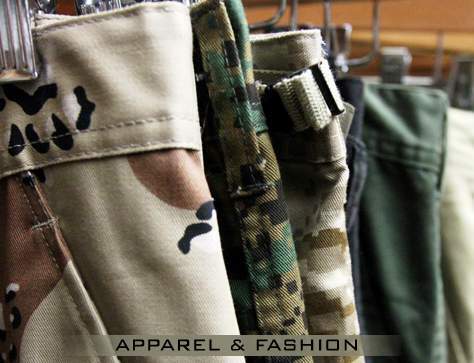 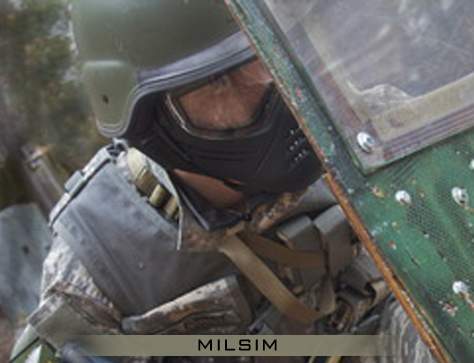 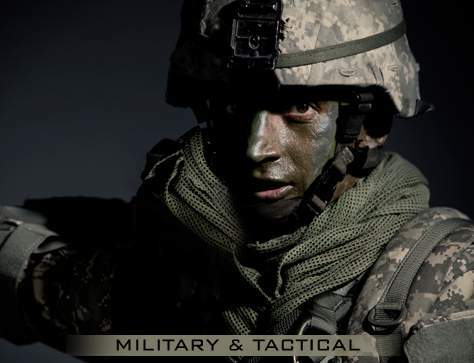 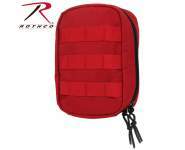 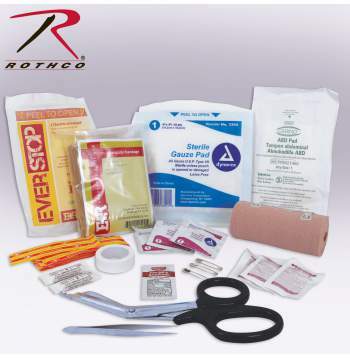 Rothco's Tactical Trauma First Aid Kit Contents feature over 40 essential first aid items. 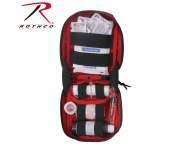 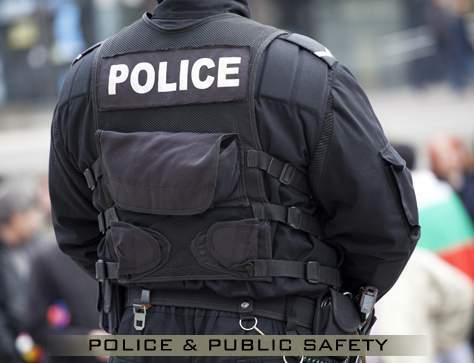 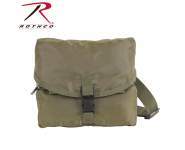 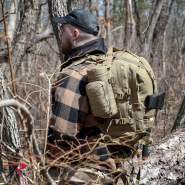 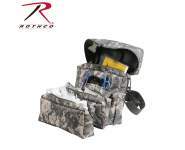 Rothco's Tactical Trauma First Aid Kit Contents have the same items as our Rothco MOLLE Tactical Trauma Kit (item # 8766, 8774 and 2766). 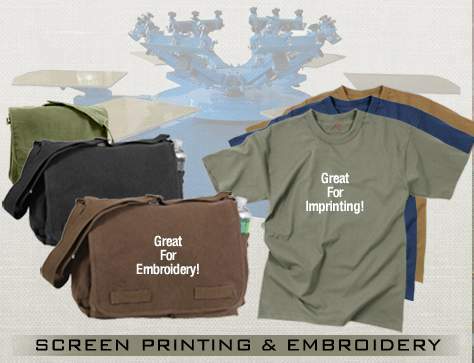 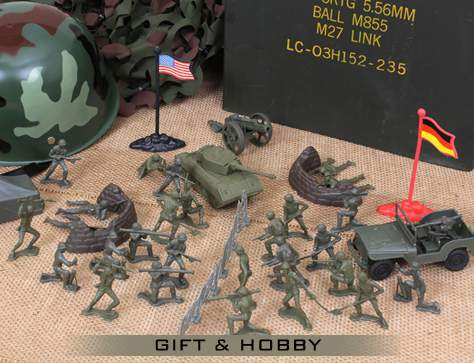 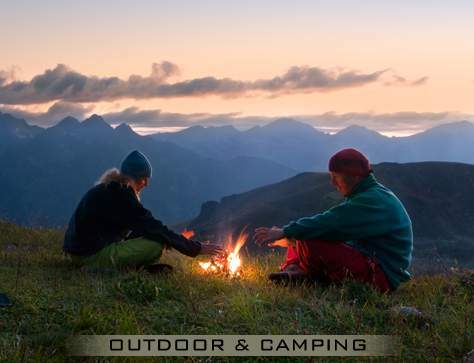 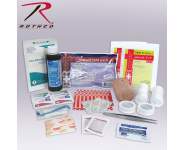 Featuring over 40 essential first aid items; including a variety of bandages, medical instruments, and a blood stopper kit. 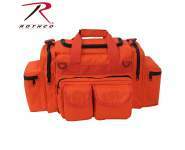 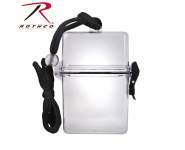 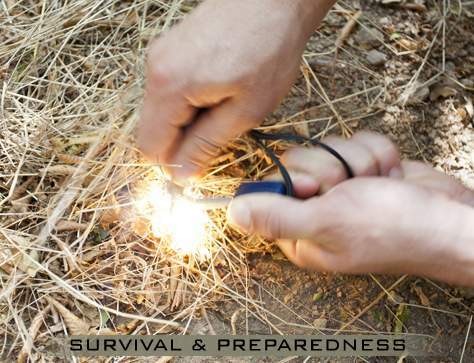 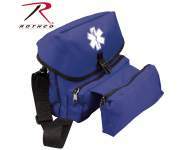 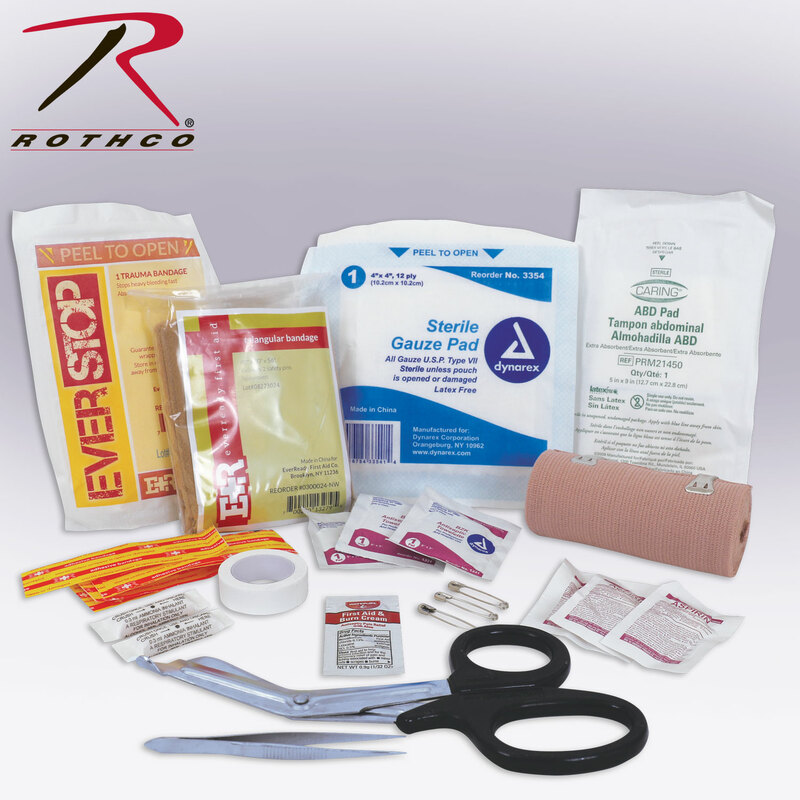 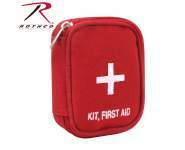 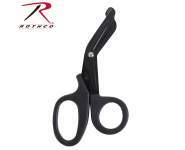 Rothco's First Aid Kit is a great way to replenish your emergency supplies when needed.